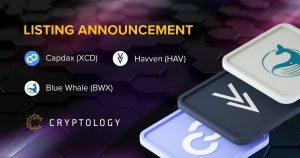 Cryptology is pleased to announce that we will be launching 3 projects – Havven (HAV), Blue Whale (BWX) and Capdax (XCD) on 20 September 2018, 2pm (GMT+8). Deposits and withdrawals are now available for HAV, BWX, XCD, and nUSD. 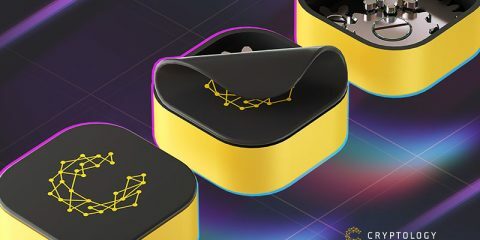 What is Havven (HAV) and its stablecoin, Nomin (nUSD)? Havven is a decentralized, dual-token payment network designed to enable everyday cryptocurrency purchases. 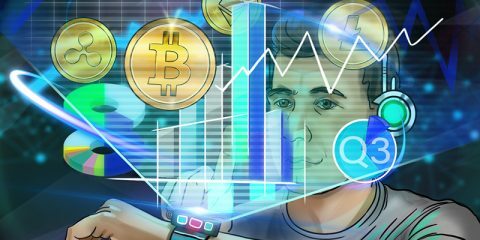 It is a peer-to-peer electronic system where users transact directly in a price-stable cryptocurrency. 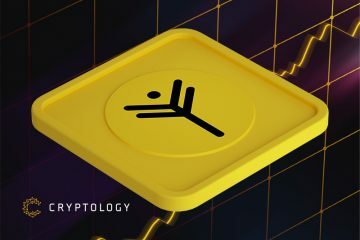 Those who use the stablecoin pay fees to those who collateralise the network, compensating them for the risks of providing collateral and stability. Collateral providers control the money supply, and fees are distributed in proportion with each individual’s stabilisation performance. Thus, Havven rewards suppliers of stability and charges those who demand it. 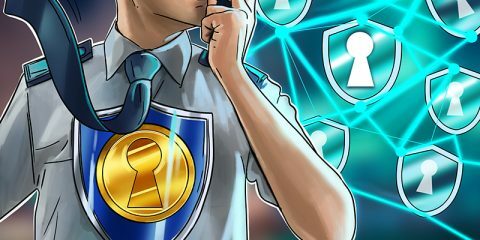 Havven tokens are secured by the blockchain. Havven uses two linked tokens to achieve this structure: Nomin and Havven. 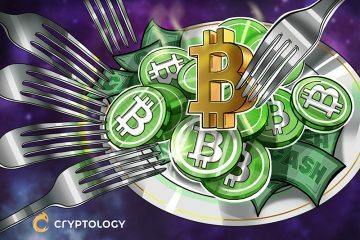 Nomin is price-stable being useful insofar as it provides a superior medium of exchange. Thus, in addition to price stability, Havven should encourage adequate nomin liquidity. 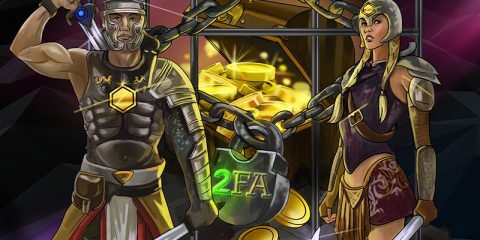 This token provides the collateral for the system and has a static supply. Thus, users of the nomin token pay the owners of the havven token for collateralising and stabilising the system. Capdax is a intuitive cryptocurrency exchange for beginner and professional traders alike. It offers two modes – Easy and Expert for both newbies and experienced traders. Capdax will also periodically roll out new features such as copy-trading, allowing traders to seamlessly follow the portfolios of others. 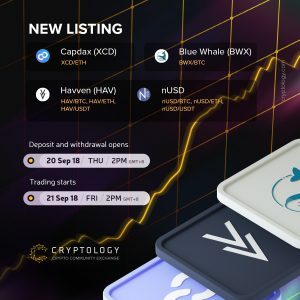 The unique functionality of Capdax’ XCD token is that fees will be paid in XCD (25%) and the respective token fee (75%), while all XCD-holders who opt in and hold XCD on the Capdax Exchange will receive a proportionate share of XCD that are collected in fees. What is Blue Whale (BWX)? BWX is a decentralized ecosystem for self-employed. Blue Whale is designed to empower the world’s freelance community by creating the largest worker-centric system where independent workers and organizations can promote, track and monetize their skills at minimal costs. 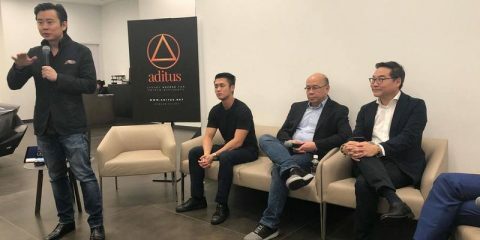 All this based on the blockchain technology. Disclaimer: Investing in digital assets supposes high risks due to large price fluctuations. Before investing, please be aware of all the risks of investing in digital assets and be careful with your investment decisions.